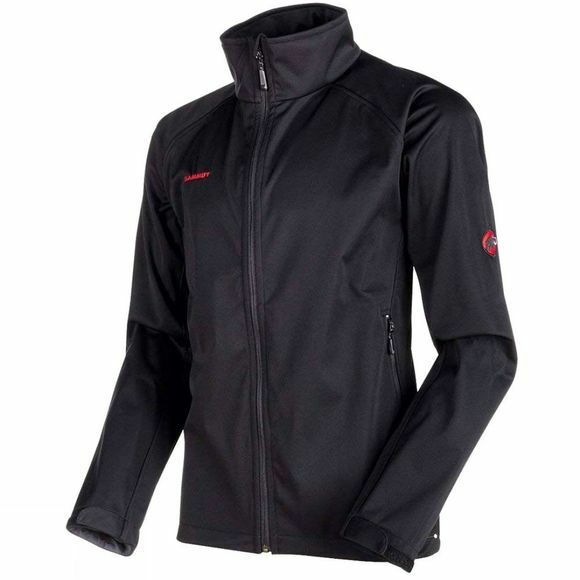 The Clion Advanced SO Jacket from Mammut is a versatile and comfortable softshell jacket. This jacket features a water resistant DWR treatment with Elastic fabric for freedom of movement. No matter whether you are climbing Snowdon to walking around town this Jacket will keep you warm and comfortable.